The yoga I teach (Elemental Yoga) is an integrated set of powerful practices designed for personal growth and transformation, to help balance and align the subtle body, transcend old patterns, and realize that the magic of creation is flowing within you. Drawing on all aspects of yoga, it opens the mind and the heart, fostering fearlessness as well as vulnerability. Elemental Yoga helps you remember that you exist in time but belong to eternity. You’ve been trying to find a meditation practice that will make meditation approachable and your meditation practice consistent. 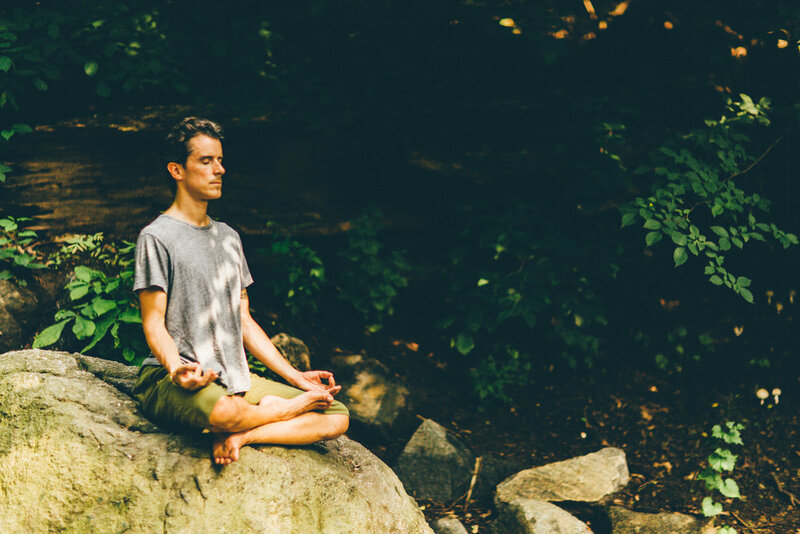 You’re ready to get off the meditation apps and develop your own meditation practice. In a series of blog posts on the site I explain what yoga is to me, including the state of yoga and the various practices that we can use to cultivate that state.